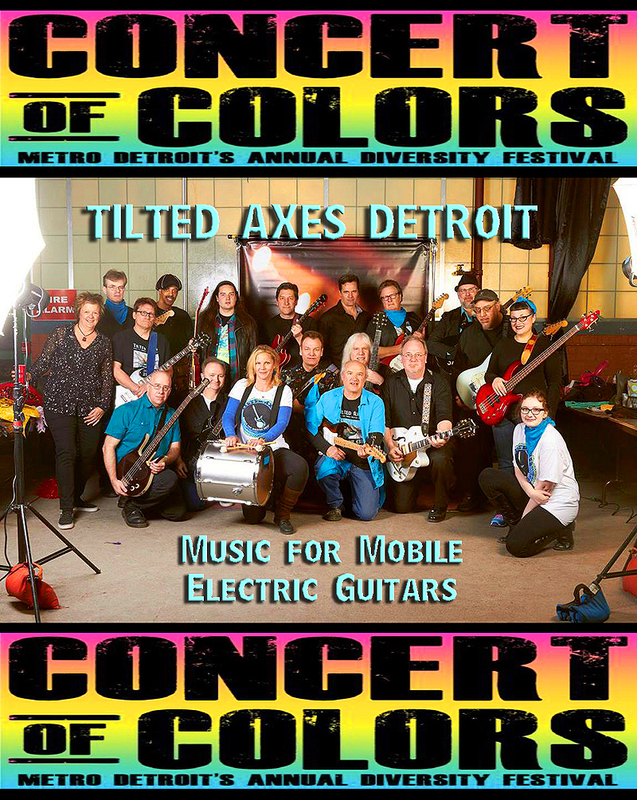 The Concert of Colors is metro Detroit’s free annual diversity music festival. It is produced by the Arab American National Museum with partners Detroit Symphony Orchestra, Detroit Institute of Arts, Charles H. Wright Museum of African American History, ACCESS, Midtown Detroit Inc. and University of Michigan – Detroit Center. The goal of this five-day festival is uniting metro Detroit’s diverse communities and ethnic groups by presenting musical acts from around the world. Over its 23-year history, the festival has become a artistic highlight of metro Detroit’s summer festival season, and one of the few free-admission music festivals remaining locally. 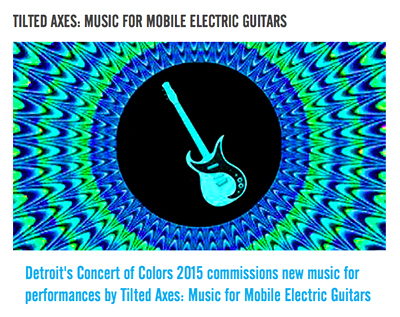 World music, including the indigenous music of the Motor City, is the major focus of the Concert of Colors, but not the only focus. The festival also offers ethnic food and merchandise vendors and an annual Forum on Community, Culture and Race, which examines the role of arts and culture in overcoming racial and ethnic barriers. 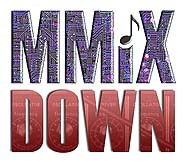 The Concert of Colors was established by Ismael Ahmed – then head of the Dearborn, Michigan-based human services organization ACCESS – and New Detroit in 1993 as a one-day event at Chene Park on Detroit’s riverfront. The inaugural event drew a modest crowd to Chene Park, but by 1999, some 10,000 music lovers were coming out each year. The festival expanded to three days in 2001, when it was part of the official festivities for Detroit’s 300th birthday, drawing an audience of 100,000. In recent years, annual attendance at the Concert of Colors has been about 80,000.